Day 1: Shuttle service is required here. Park your vehicle at my house (609 Lake Forest Drive, Vicksburg, MS 39183). 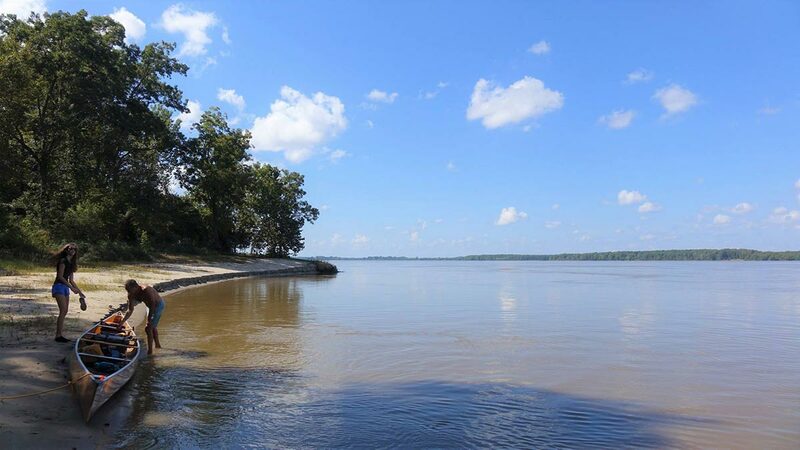 Trip begins at the Vicksburg Cityfront boat ramp (1250 Levee Street, Vicksburg, MS 39180). 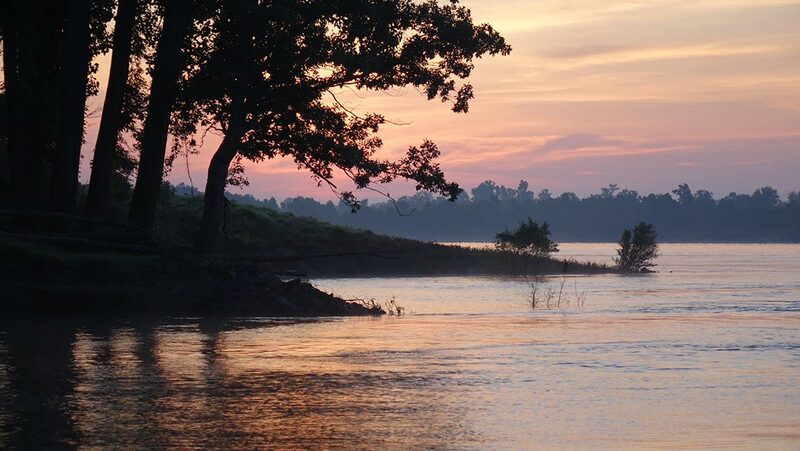 Paddle downstream the Yazoo River 1.2 miles to the confluence of the Mississippi River. 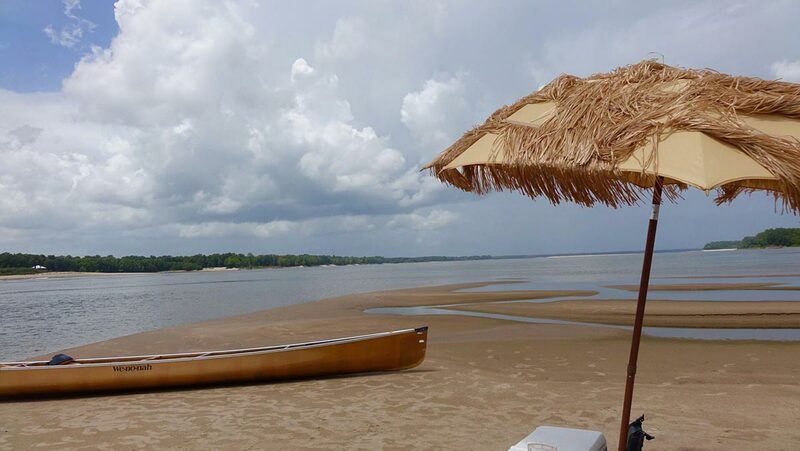 Cross the Mississippi River to Delta Point at a nice sandbar for a swimming, exploring and lunch. 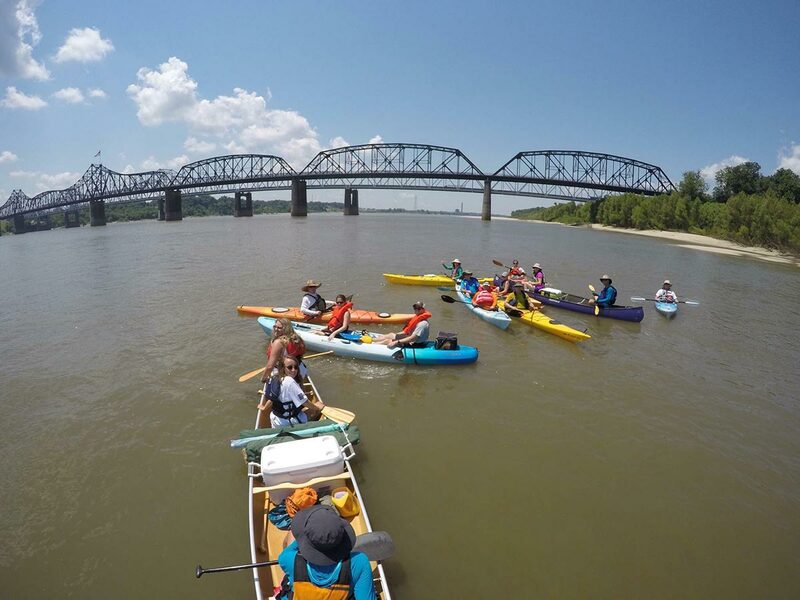 Paddle under the iconic Vicksburg Mississippi River bridges (Hwy 80 and Interstate 20). 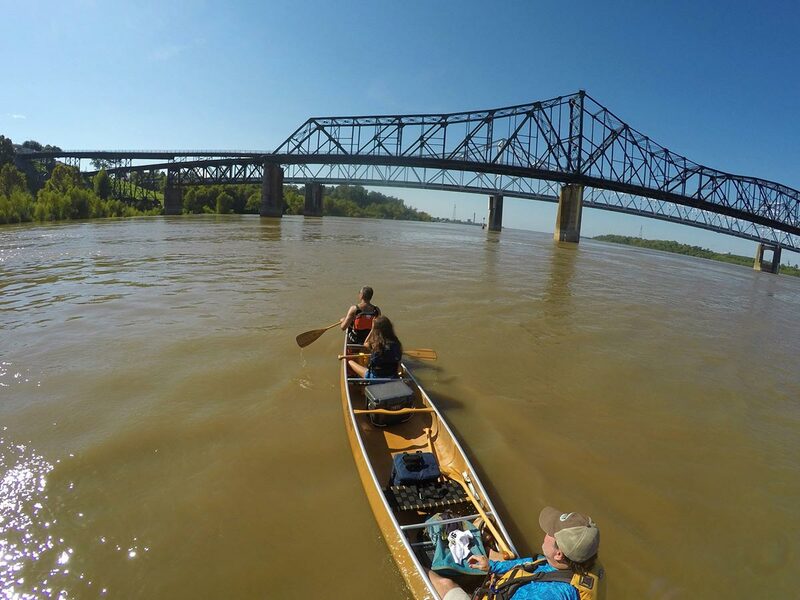 Stop under the bridges for a grand scale view of them and an equally nice view of the Vicksburg Loess Bluffs. Paddle down to Racetrack Islandâ€¦ and if the water is behind the back channel. 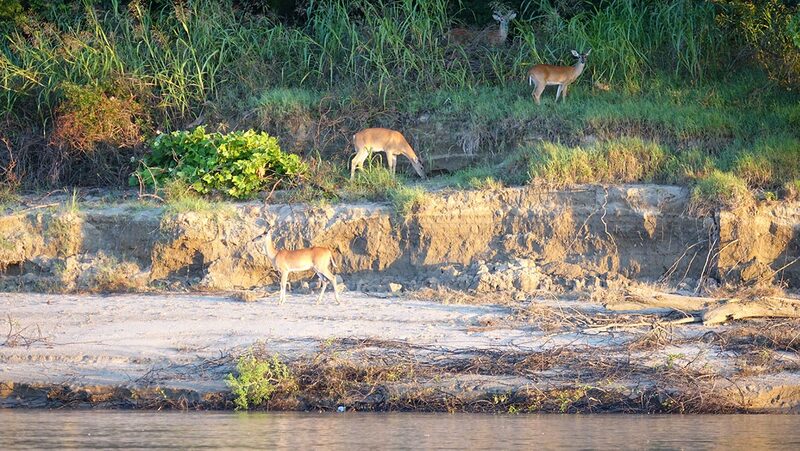 Paddle behind Racetrack Island to have a great opportunity to see some wildlife. Paddle up Reid Bedford for wildlife too. At the end of Racetrack Island, cross the river and paddle to Hennessey Island. Camp on Hennessey Island or behind/on Racetrack Island. 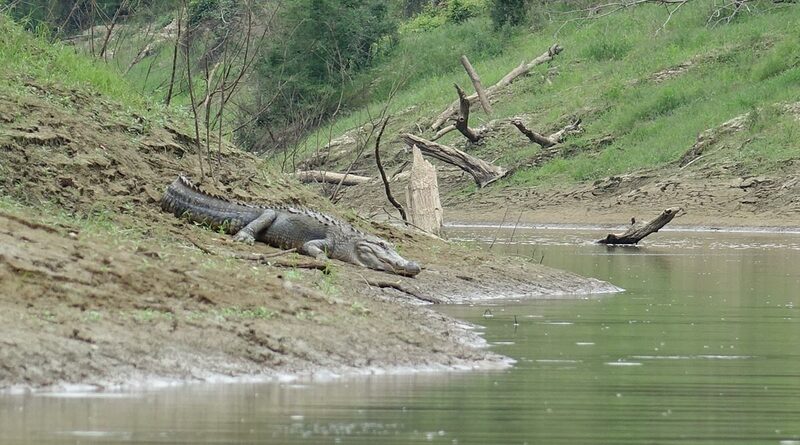 Day 2: Paddle to Hennessey Bayou for more wildlife (alligators are back in the lakes in medium to high water). Hennessey Bayou entrance is only 0.4 miles to the LeTourneau boat ramp. Finish here at the boat ramp, take-out, pack up and drive you back to your vehicle at my house. Trip distance 12-15 miles. Day 1: Shuttle service is required here. Park your vehicle at my house (609 Lake Forest Drive, Vicksburg, MS 39183). Trip begins at the Madison Parish Port boat ramp (32°29'38.50"N 91° 7'18.85"W on Port Elevator Road, Tallulah, LA 71282). 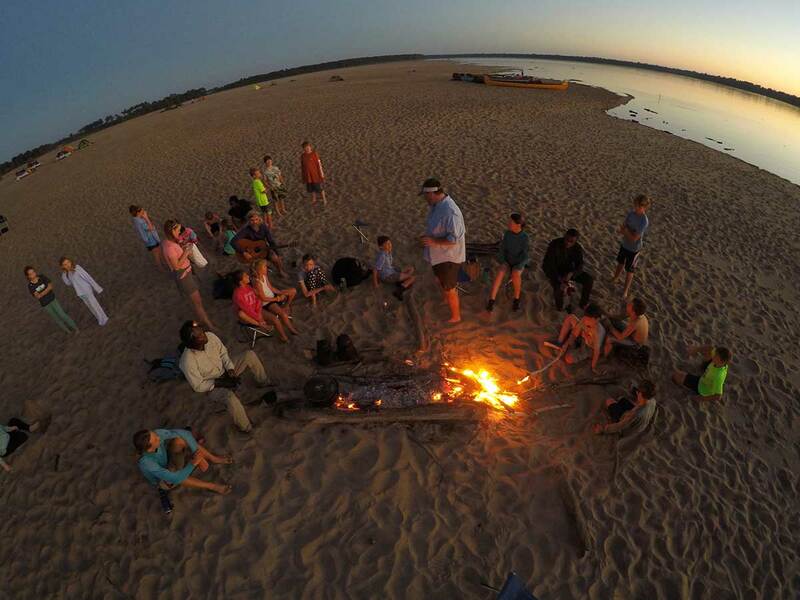 Paddle downstream the Mississippi River to a small unnamed island in 2 miles. 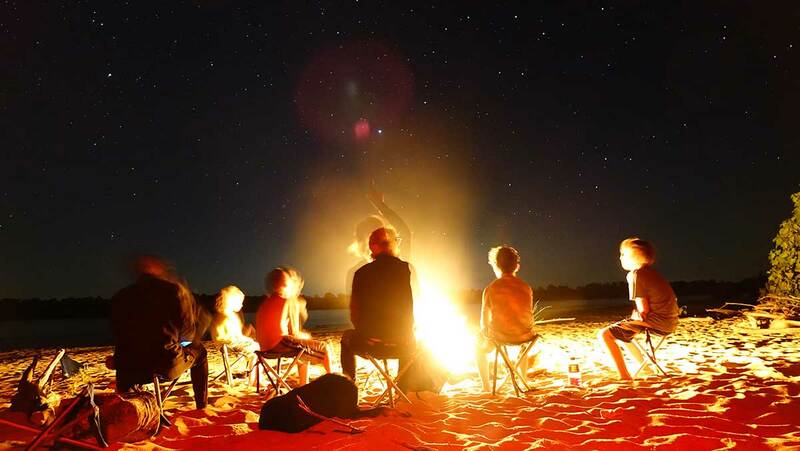 If this island looks goodâ€¦ camp here. 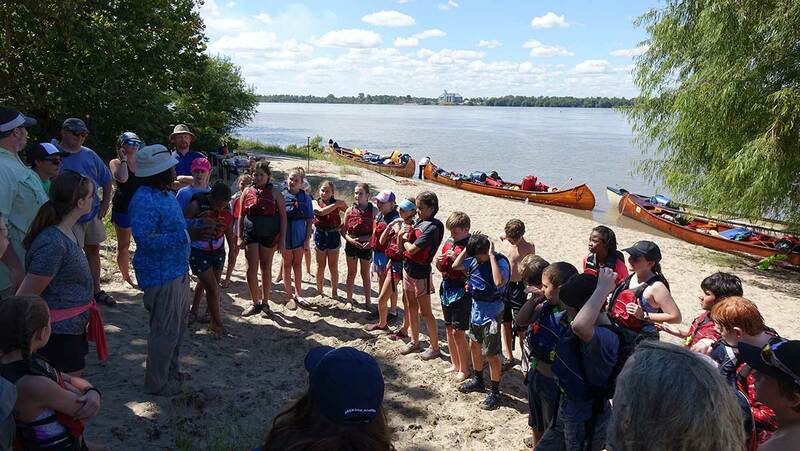 Otherwise paddle downstream to Browns Point in 11 miles for lunch/break, or explore and then paddle downstream to Delta Point Island in 4 miles for camp. Explore the island have dinner. 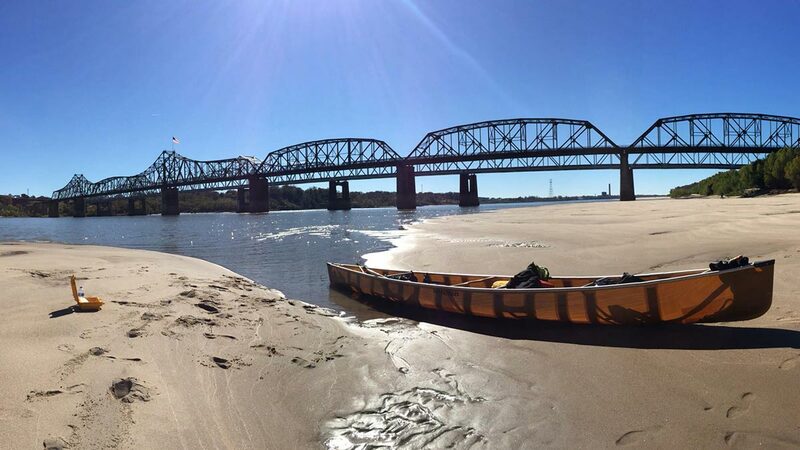 Day 2: Paddle downstream 3.2 miles to the confluence of the Yazoo River and Mississippi River. 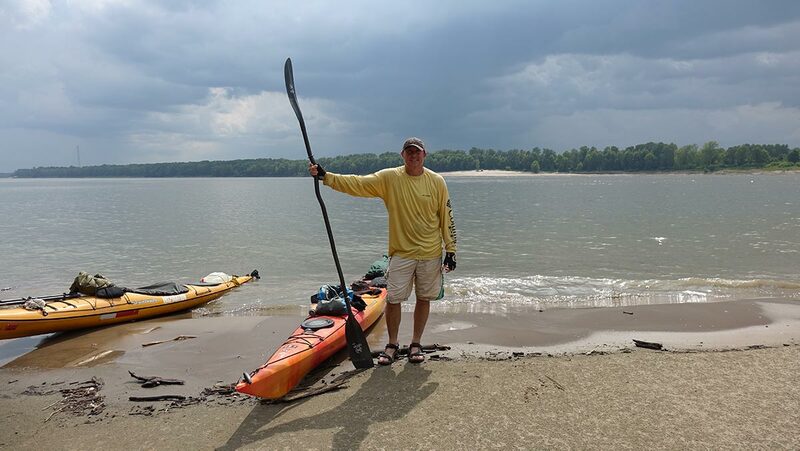 Paddle upstream the Yazoo River 1.2 miles to the Take-Out at the Vicksburg Cityfront boat ramp. Total Trip distance 22 miles. Day 1: Shuttle required for Drop-Off and Pick-Up. 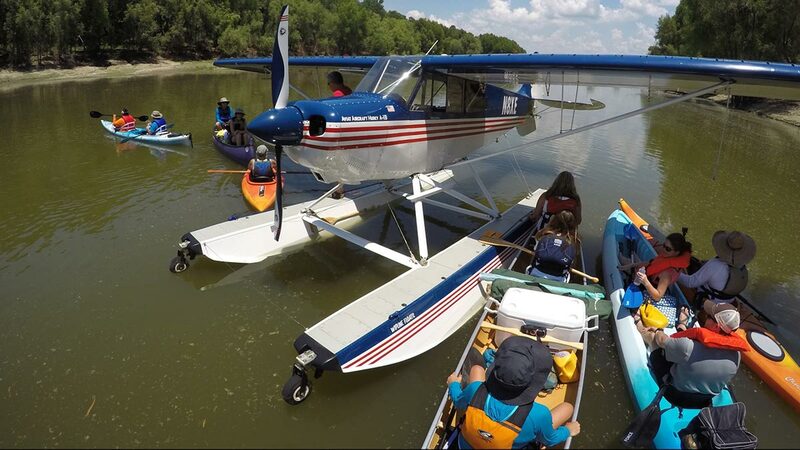 Start at the LeTourneau Boat Ramp (32°12'2.53"N 90°58'56.20"W 191 LeTourneau Landing Road, Vicksburg, MS 39180). 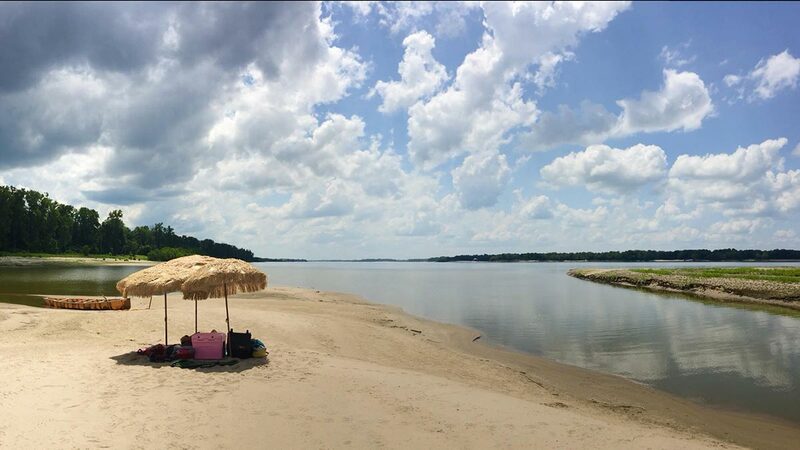 Cross the MS River to the Palmyra Chute to Jefferson Davis Island for a sandbar break/snack. 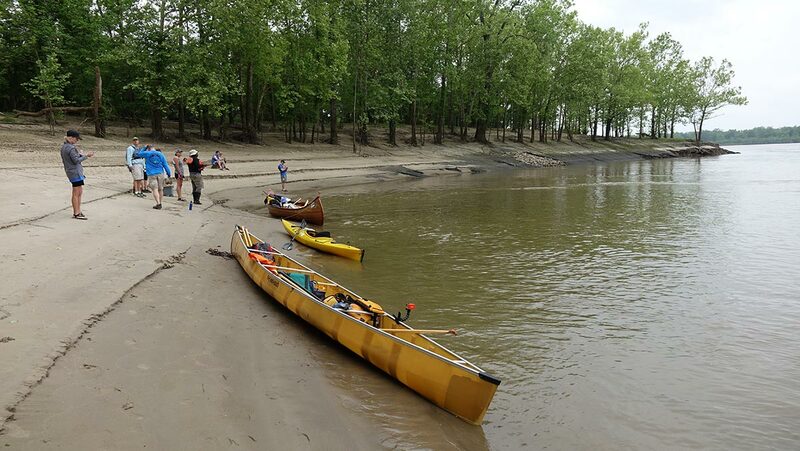 Continue down the MS River 16 miles to Middle Ground Island for our campsite. Paddle 16 miles Day 1. Day 2: Greet the new day to a great sunrise on Middle Ground Island. 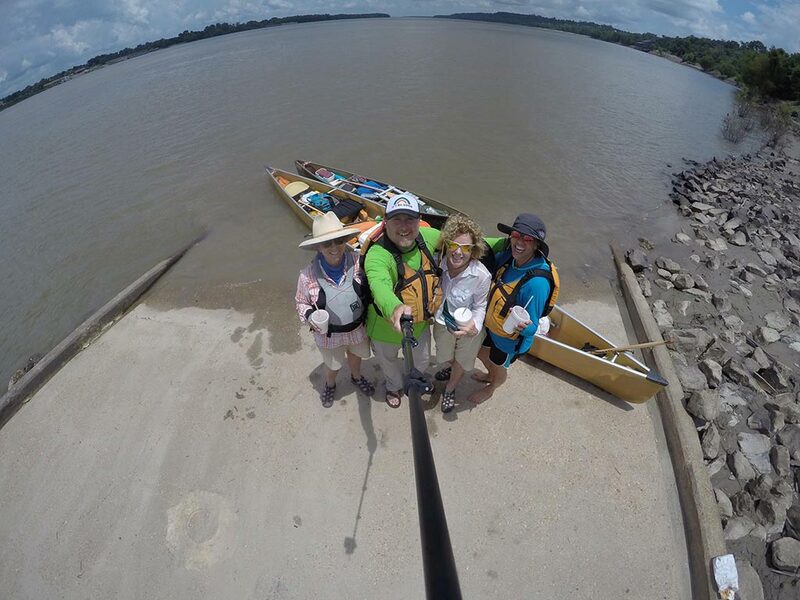 Paddle 6 miles to the Port Gibson Claiborne County Boat Ramp for the Take-Out. Paddle 6 miles Day 2. Total Two Day Trip distance 22 Miles. Day 1: Shuttle required for Drop-Off and Pick-Up. Start at the Claiborne County Boat Ramp (31°59'30.40"N 91° 4'48.25"W). 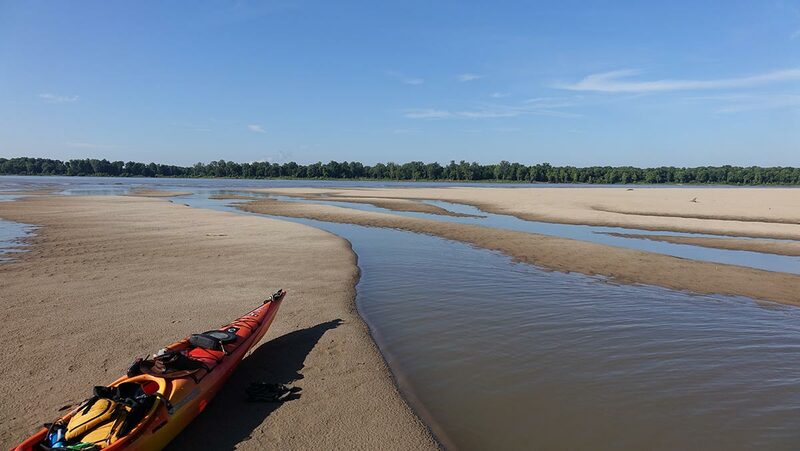 Paddle 9.5 miles to the Bayou Pierre confluence. Paddle 11.5 miles down to Spithead Towhead (island) and camp. 3 Miles before this was where General Ulysses S. Grant marched into Mississippi from the city of Rodney, Mississippi. Enjoy a great sunset on the island. Paddle 21 miles Day 1. 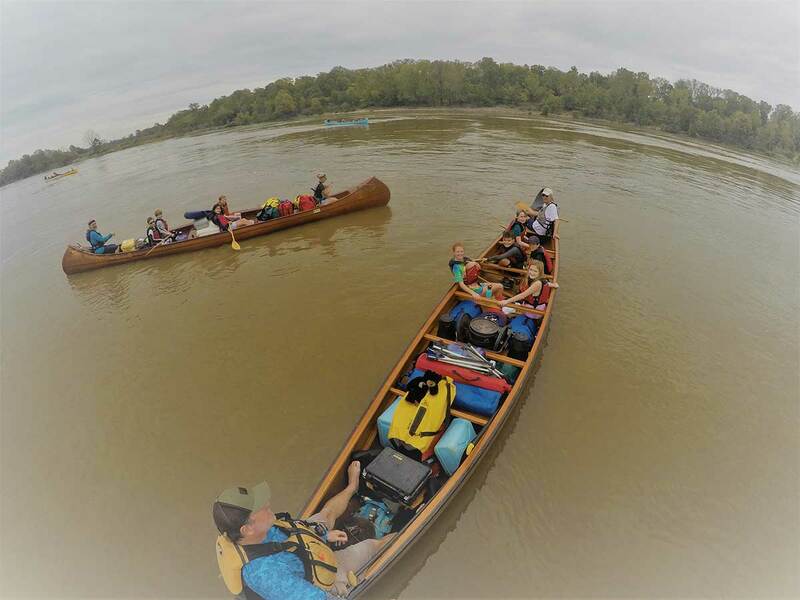 Day 2: Leave Spithead Towhead (island) and paddle 6 miles to Coles Creek for exploring. 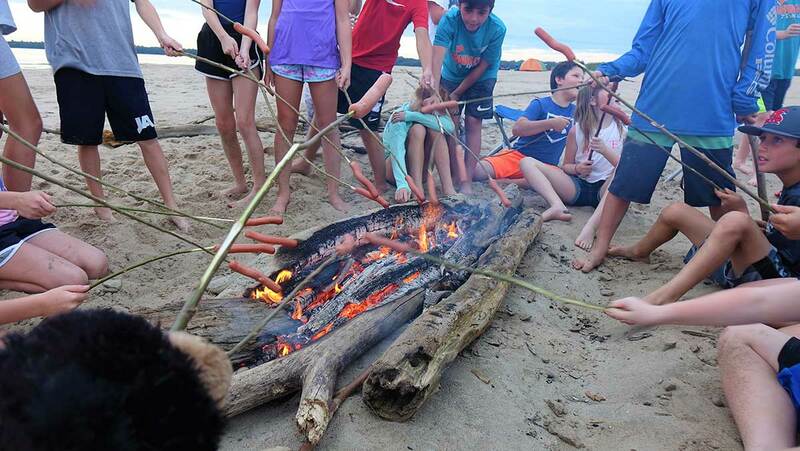 Paddle 7 miles to Skull Island for exploring/break/snack. Finish up with 7.5 miles to Natchez Boat Ramp to Take-Out. Paddle 21 miles Day 2. Total Two Day Trip distance 42 miles.